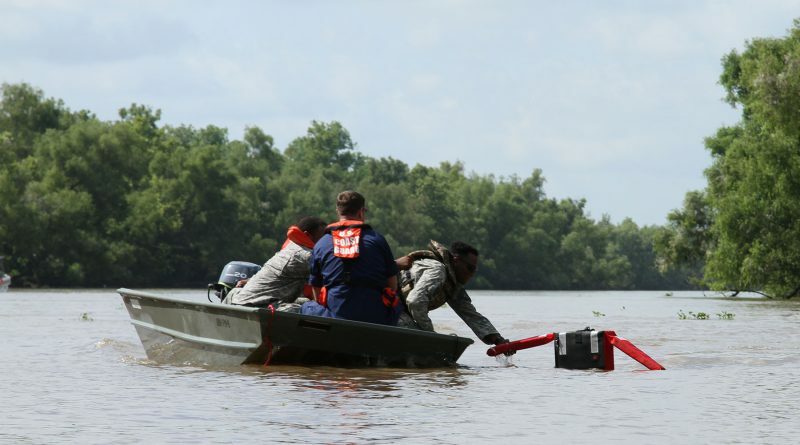 NEW ORLEANS – Soldiers of the 832nd Engineer Utilities Detachment out of Plaquemines, 528th Engineer Battalion, conducted water rescue training with the U.S. Coast Guard Auxiliary Flotilla 4-10, District 8th Coastal Region from Baton Rouge on Bayou Sorrel, June 17. 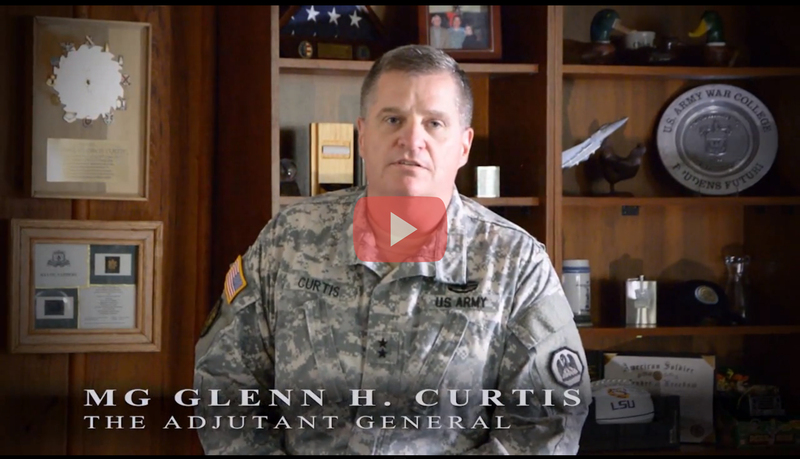 “As a National Guard Soldier in Louisiana, you may not ever react to contact, you may or may not ever go overseas, but it is [almost] a certainty that you will serve in a hurricane or flood mission. 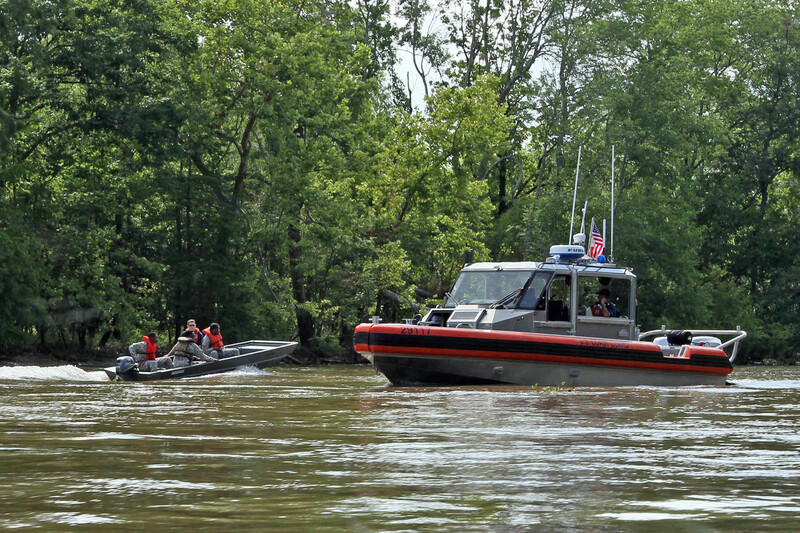 This gives real world training on saving lives,” said Capt. 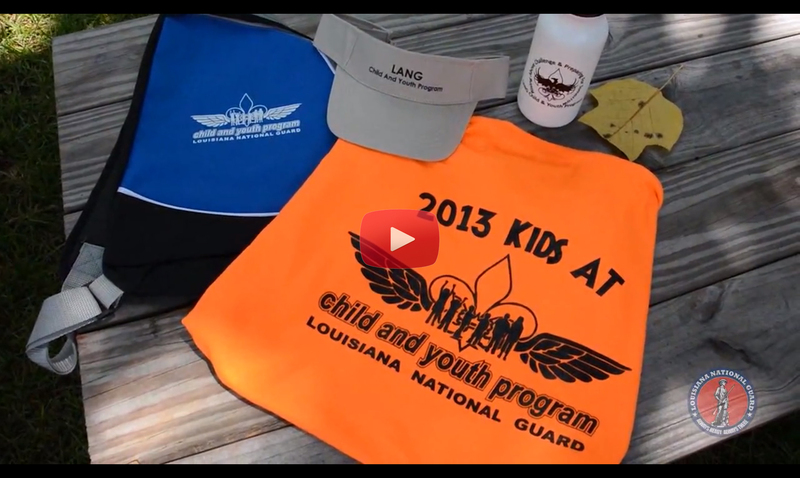 James Willet, commander of the 832nd about the importance of boat training. After a safety brief, boat motors were fired up and auxiliary Coast Guardsmen boarded the Soldiers’ boats to teach them different maneuvering techniques. Once the troops had mastered the maneuvering techniques, a water-rescue training dummy was thrown over the side of the Coast Guard boat and the Soldiers were taught how to safely maneuver to and pull the dummy out of the water. 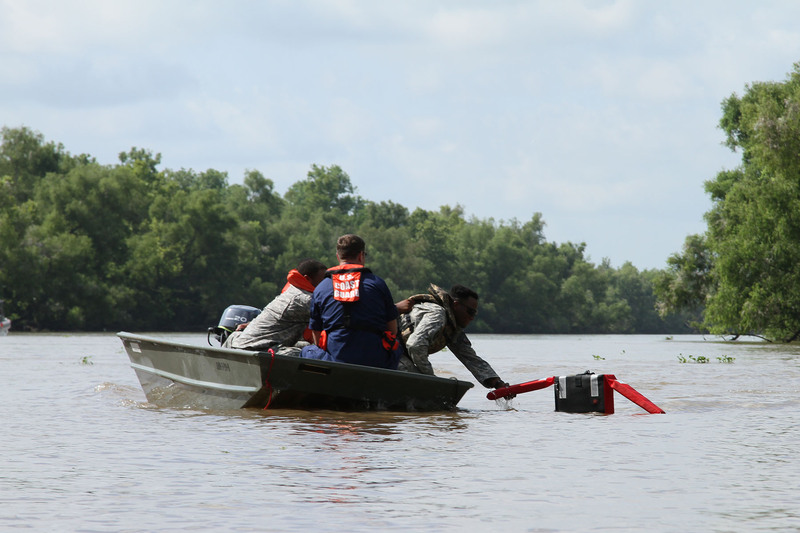 More than 20 Soldiers with the 832nd took a boater’s safety course given by the Louisiana Department of Wildlife and Fisheries the day before conducting training on the waters of Bayou Sorrel. Mires said that the majority of his troops had never operated a boat before and some had never been on a boat before the training. 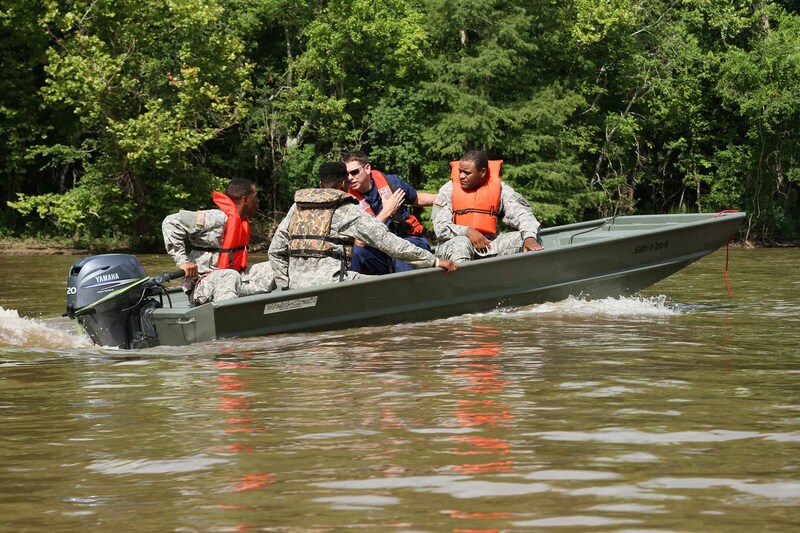 “Anytime you have cohesive type training like this, you make contacts and we might teach another class or have more training [with the Guard],” said Daniel Sonnier, vice commander of the flotilla. 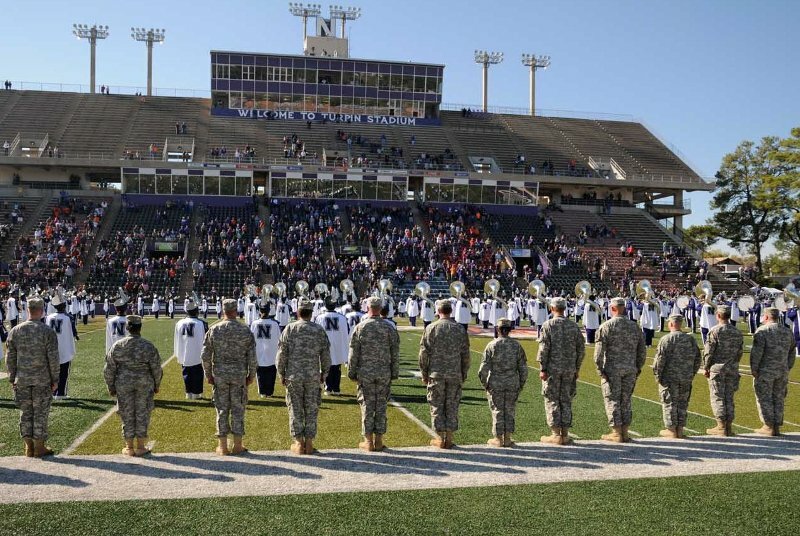 The 832nd was reorganized in September 2015 from the 832nd Asphalt Team. The Guardsmen specialize in vertical and horizontal construction and can be mobilized into any disaster area to start recovery operations.